the historic market town of Axminster. We are a few miles from the picturesque Jurassic Coast at Lyme Regis, Seaton and Beer. 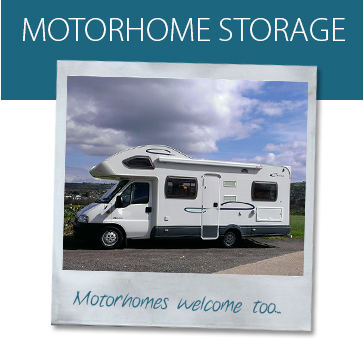 We have Industrial/Business Units, containerised self-storage, caravan and motorhome storage. 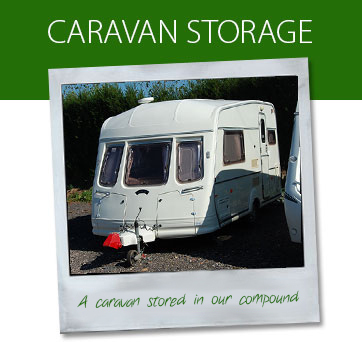 We welcome bookings for our unique caravan storage which features proximity card access with full movement records and multi-layered additional security. Designated bays for washing + cleaning your vehicle. 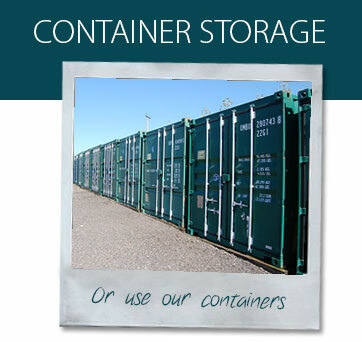 Click here to find out more about our Hunthay Storage business. If you have any queries on the storage facilities we offer or would like to make a booking don't hesitate to contact us on the details below.